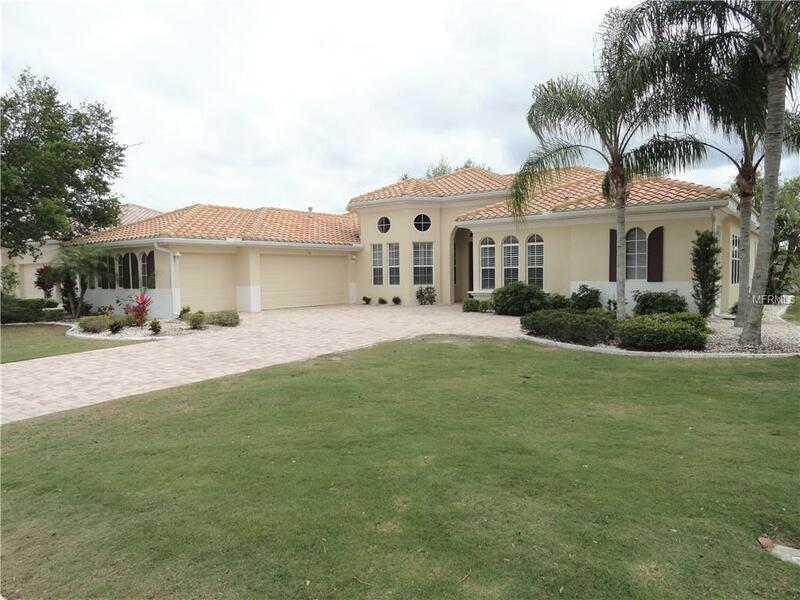 This beautiful St. Louis Estate home backs up to the natural landscape of the Manatee State Park for privacy. 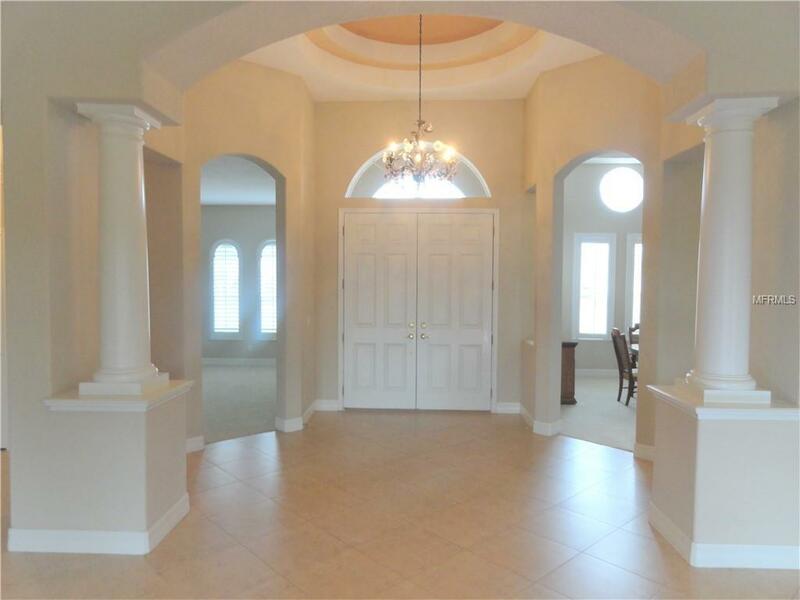 The grand entry invites you to this open concept home. The dining room and living room, leads to the designer kitchen with 42-inch Cherry cabinets and granite counter tops. 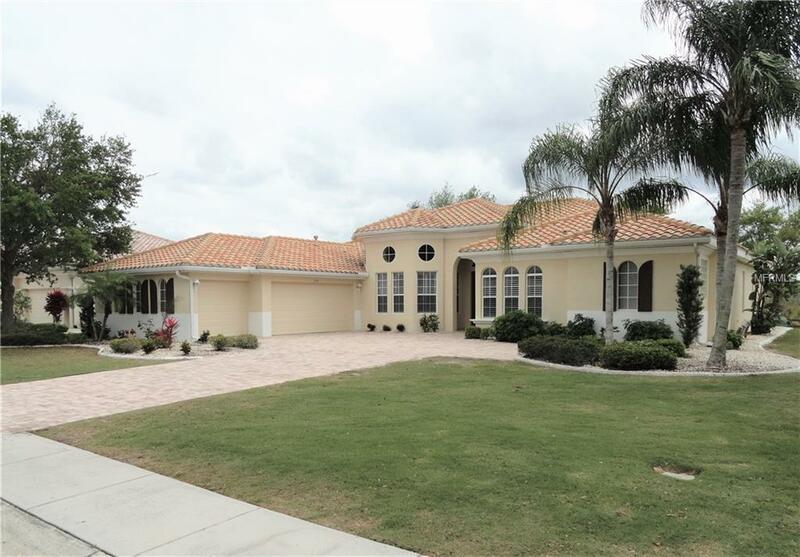 On one side of the home resides a large master suite featuring 2 closets, sitting area and custom walk-in glass block shower. The bedrooms on the other side share a dual sink Jack and Jill bath. This home also has a third full bath with a walk-in shower. The sliders in the living room can be opened to the spacious screened lanai for entertaining and to get the balmy Florida breezes. NEW TURF and TREE TRIMMING BACKYARD. ENTIRE EXTERIOR OF HOME FRESHLY PAINTED. 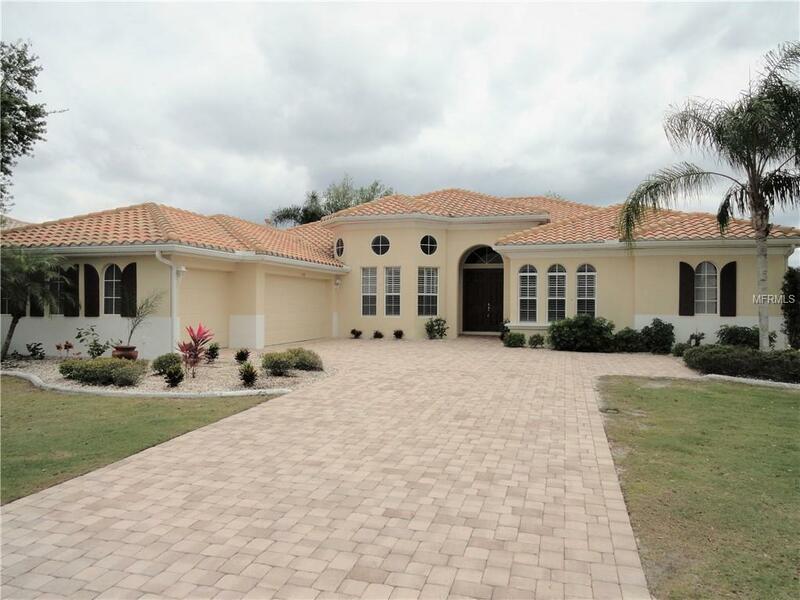 Come see this elegant estate home in the Renaissance of Sun City Center. Additional Lease Restrictions Must Meet 55 Years Of Age Requirement. Amenities Additional Fees Club Renaissance Golf Membership is Available But Not Required. Pet Restrictions Leash Laws Are in Affect in Hillsborough County.